neat features people have been requesting, we're working on some exciting things as well! 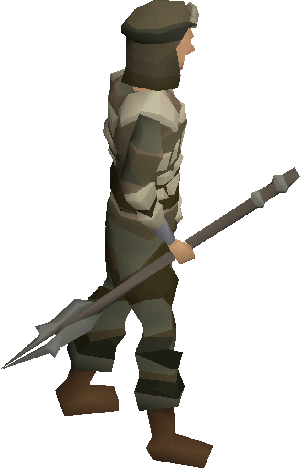 The Scythe of Vitur has been added in-game! It's a very unique and a great weapon. The scythe can hit up to three enemies once in a 1x3 arc in front of the player. Each hit can also hit large creatures (a target that takes up two or more game squares) up to three times in the same attack. The first hit deals 100% damage, the second deals 50% and the third deals 25%. 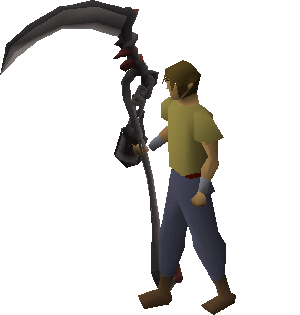 The Scythe of Vitur can be found in the Donator Point shop for 20,000 Donator Points or via Extreme Boxes. The Magic Skillcape can now be used to change your magic spellbook (Modern, Ancients & Lunar). You must have 25,000 Magic Damage in PvP to use the feature! You have 5 - 8 spellbook changes per day, based on your Donator Rank. Morrigans Javelin have been added to the Revenant Monsters Drop Tables (::droptable). The estimated price on them is 100 Pk Points (ea). The Morrigan's javelin has a special attack, Phantom Strike, that consumes 50% of the player's special attack energy and applies a damage over time effect to the opponent after the special attack is performed. Every 3 ticks (1.8 seconds) after the special attack is performed, the opponent will take an additional 5 hitpoints of damage until the same damage dealt by the special attack has been delivered. The Special Attack in action! Morrigans Throwing Axes have been added to the Revenant Monsters Drop Tables (::droptable). The Morrigan's throwing axe has a special attack, Hamstring, that consumes 50% of the player's special attack energy and deals up to 120% of the user's max hit. Against players, it will also increase the rate in which the target's run energy is drained by sixfold. 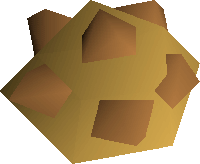 The Dwarven rock cake has been added in-game, it will help you drain your hitpoints for DH Bombing! It can be found in the Pk Point shop for 500 PK Points. The great rock cake in action, beware! 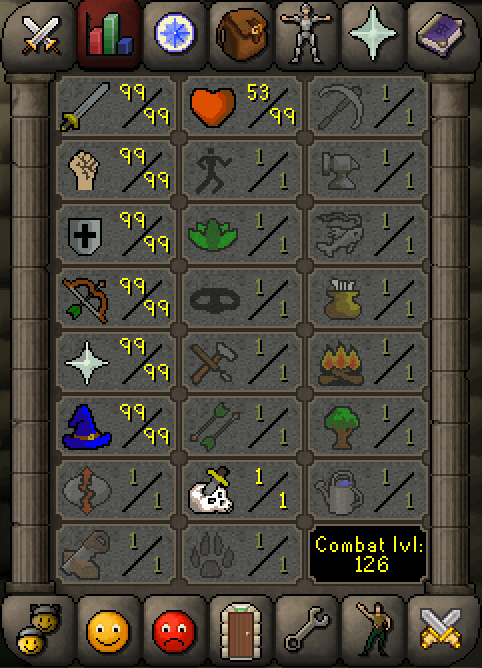 The skill tab has been changed to only display the skills that are currently working. Bug fixes & Minor Updates! - All Magic Shortbows now only use 50% of special attack. 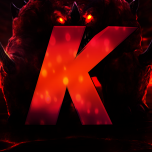 - AFK labels have been added to ::Staff interface. - ::CHAMP location has been moved and the custom multi-lines removed. - Serpentine Helms now have a +5 STR bonus instead of +3 STR. - ::repair command has been added that teleports you to the repair stand. - Potion drinking does not override your attack animation anymore. - Ava's Assembler now requires a defence level of 42 (polled from ::discord). Thanks! and as always, more to come! I like the updates man. Theres an obvious reason roat is on top (you). Solid, don’t know why Statius warhammer and Vestas spear weren’t added alongside these? Great updates, keep it up! How About Zuriel's staff ?